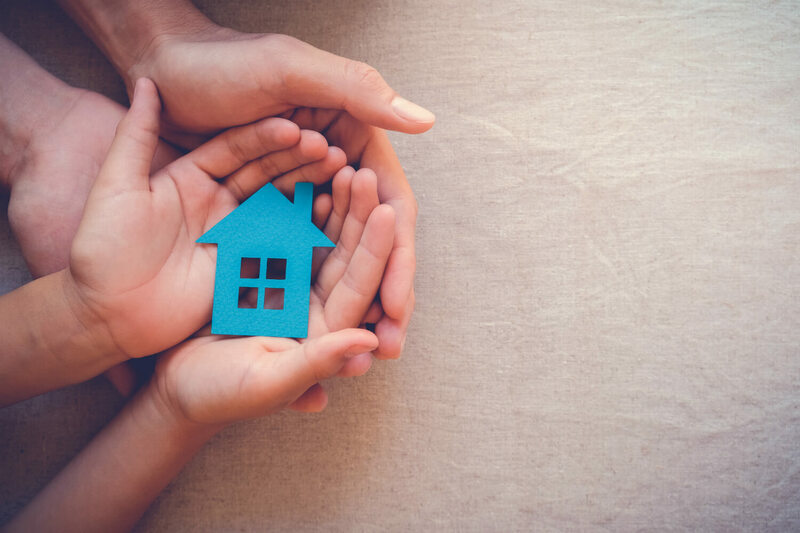 Unlike health insurance, which is used frequently by employees in a company or organization, property and casualty insurance is often an afterthought in the minds of those covered. Low engagement with policies such as workers’ compensation or general liability is often a positive indicator of a company’s well-being. However, if enough time passes where a company’s property and casualty policies have not been audited or reviewed, policy terms can become outdated. This tends to happen following a change in ownership or in the way the business is conducted. Outdated property and casualty policies can prove catastrophic when the time comes for the policies to be utilized, and should a workplace incident occur, lack of proper coverage can sink a business overnight. The chief financial officer of a large employer in the health care industry recognized this potential oversight within his company and came to discover that none of their property and casualty policies had been reviewed in years. As the company is privately held and owned by multiple entities, it was important for the policy terms to encompass all owners, many of whom had changed since the policies were last reviewed. Knowing they needed to be audited by subject matter experts, he partnered with Summit to review the policies for any coverage gaps. Summit’s audit of the group’s various policies revealed numerous gaps across the group’s coverage. Owners’ names on many policies were outdated, resulting in underinsurance, and the group’s malpractice coverage was incomplete, leaving them exposed for a malpractice suit. In the health care industry, malpractice cases can cost companies millions. The same goes for cyber coverage should a data breach happen. With the proliferation of technology and the increased threat of cyber-attacks, frequent review of these policies is critical. Overall, the company’s policies were fragmented and terms were obsolete. Summit’s analysis and plan recommendations filled in the gaps of ownership structure and level of coverage throughout all policies, including general liability and workers’ compensation. Following implementation of the new terms and issuance of new policy documents, Summit established a plan for the partnership that would require annual plan reviews. Summit has become a trusted company partner and a valuable team member. Today, the relationship between Summit and the client continues to grow. Summit serves as a consultant for company owners’ numerous other partnerships and is creating additional partnerships along the way.